The European Le Mans Series has long been recognised as important in the development in the careers of teams and drivers wishing to compete at the top of endurance racing, either in the World Endurance Championship or at the 24 Heures du Mans. 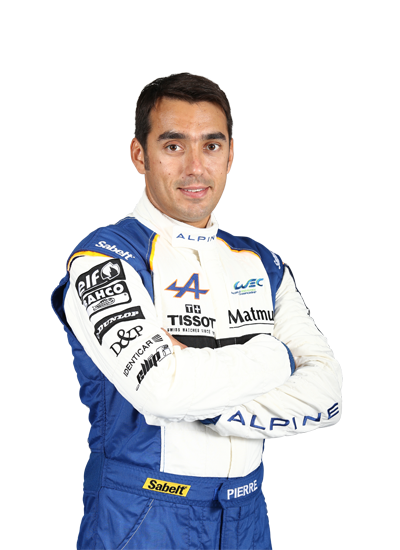 2014 ELMS team champions Signatech Alpine will take on a new challenge this season with the Alpine A450B-Nissan in what promises to be a highly competitive LMP2 category with ten full season entries. 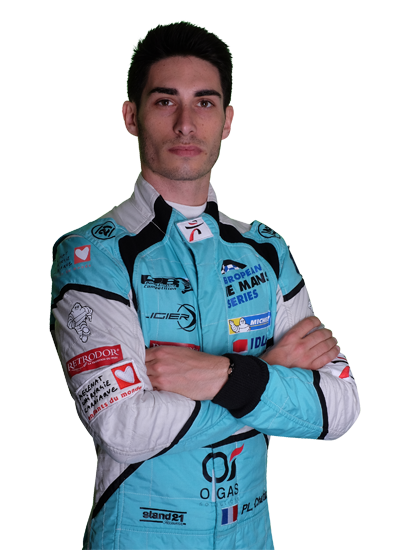 The Frenchteam has retained two of their three championship winning drivers with Nelson Panciatici and Paul-Loup Chatin being joined by fellow French driver Vincent Capillaire. 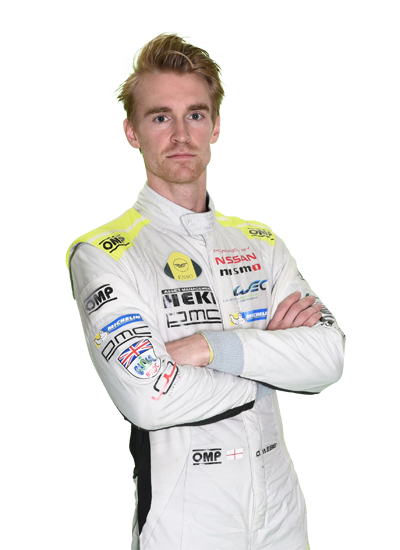 The third 2014 LMP2 driver champion Oliver Webb is also making the step up to the World Championship this season, but with another ELMS graduate team Morand Racing, the Swiss outfit joining forces with Japanese Team Sard to form Team Sard Morand. 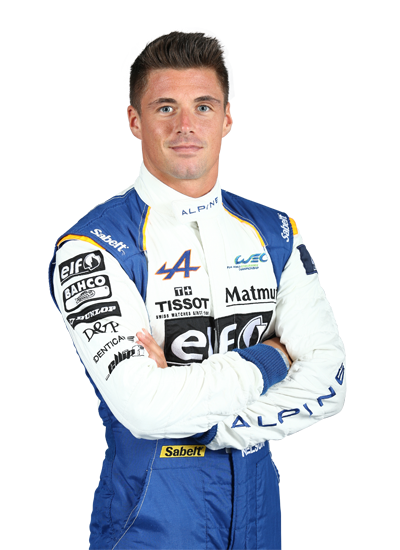 Webb will share the driving duties in the no43 Morgan with 2013 ELMS champion Pierre Ragues and Tristan Vautier. Another ELMS title winning team will also be on the WEC LMGTE Am grid in 2015. 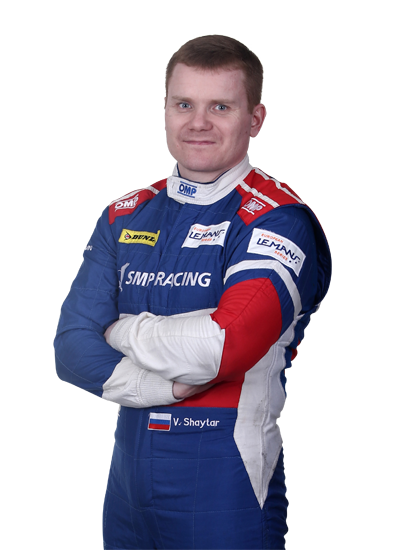 Russian team SMP Racing, who won the WEC LMP2 title with Sergey Zlobin last season, stormed into the European Le Mans Series at Imola in 2013. 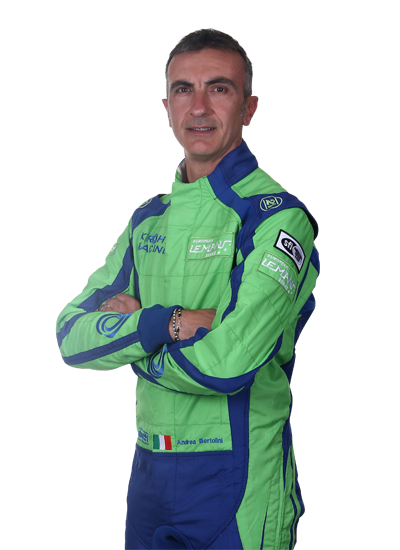 They promptly won the four GTC races to take the team and driver titles. They repeated the feat in 2014, but went one better by winning the LMGTE class with Victor Shaytar, Andrea Bertolini and Sergey Zlobin, as well as the GTC titles for the second time. Shaytar and Bertoloni will be joined Russian driver Aleksey Basov in the no72 Ferrari 458 as they attempt to add the WEC LMGTE Am title to their existing European crown starting at Silverstone on the 12 April.